Welcome to summertime Helsinki – 10 tips on how to have a successful Helsinki Chemicals Forum! There is just one more month to go until the Helsinki Chemicals Forum. Therefore, it is time for the final countdown. Here are some tips on how to get the most out of our forum! 10. Did you know that this year is the centenary of Finland’s independence? Finland will become precisely a hundred years old in 2017. The big centenary year will also feature at the Helsinki Chemicals Forum, so keep your eyes peeled! 9. 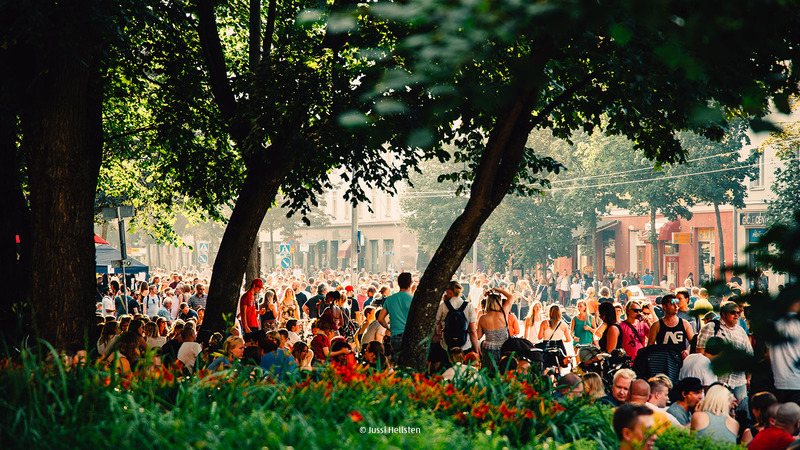 Few cities are more beautiful than ‘summertime Helsinki’. 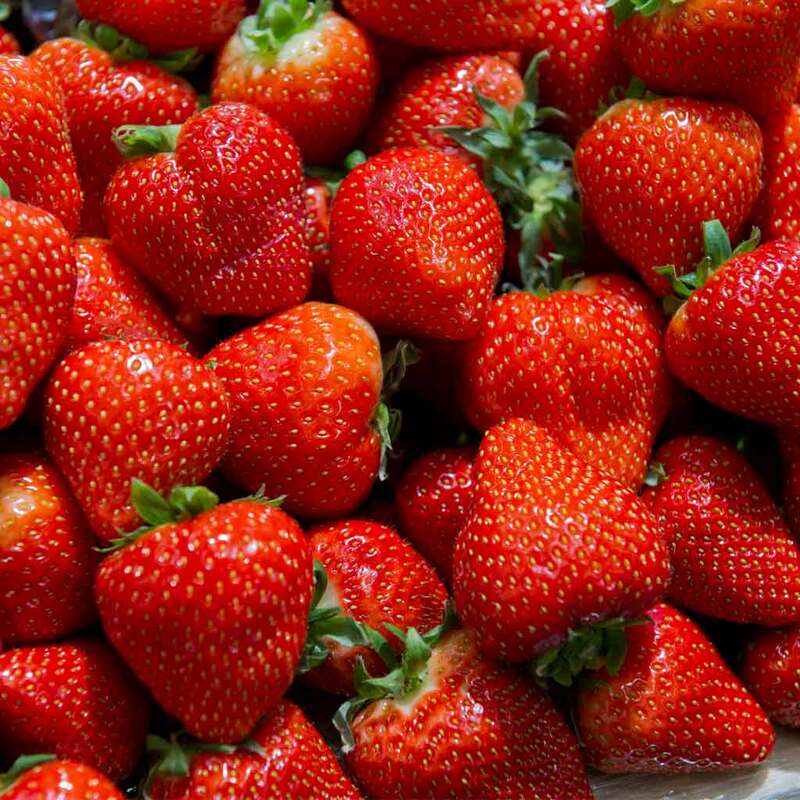 The light is gloriously intense, the blue sea shimmers and fresh strawberries are on sale at the Market Square. Enjoy a taste of the Nordic summer! 8. Are you familiar with the new attractions in Helsinki? Löyly is an amazing sauna complex offering great experiences and plenty of heat in the midst of Helsinki’s beautiful coastline scenery. Another gem is the Allas Sea Pool. The pools and saunas in our new sea spa offer new ways to enjoy the Baltic Sea from the heart of the city. 7. Finland is the greenest country in the world; did you know that we have 17 billion trees? This is only one of the many reasons Finland ranks 5th amongst the World’s Happiest Countries according to the World Economic Forum in 2016. 6. Messukeskus Helsinki is where the Helsinki Chemicals Forum will be held. An ultra-modern event centre which is continuously renewing its facilities, services and technology awaits you. Enjoy comfortable seminar days! 5. This year is particularly exciting because the European Chemical Agency, ECHA, will become 10 years of age. The anniversaries of the ECHA and the EU’s chemicals regulation, REACH, will be celebrated on 7 June 2017. The ninth Helsinki Chemicals Forum will be held straight afterwards, on 8–9 June. There is sure to be no shortage of talking points! 4. The weather is always unpredictable, but the sun has always shone for the Helsinki Chemicals Forum… We have ordered clear days again this year. Whatever the weather, the blue Baltic Sea and Finland’s pure natural environment – which begins close to the doorstep of Messukeskus – await you. 3. 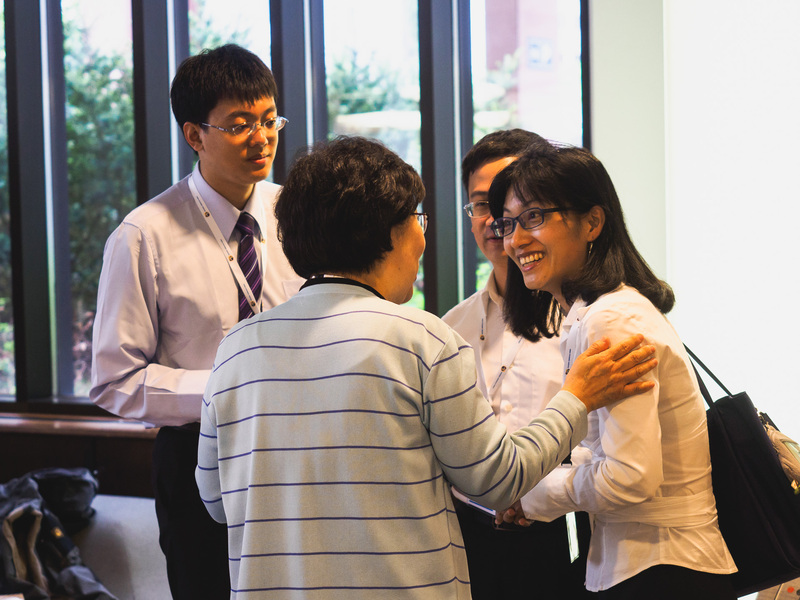 Meeting with colleagues is almost the best aspect of conferences. Our fascinating programme will feature five panels, supplemented by keynote presentations. These will provide food for thought long after we part company. 2. Please bear in mind that all discussions held during the forum – and the resulting decisions – will be gathered into a separate congress report and can be enjoyed by colleagues who remained at home – spiced up, of course, with your own stories from the forum. 1. 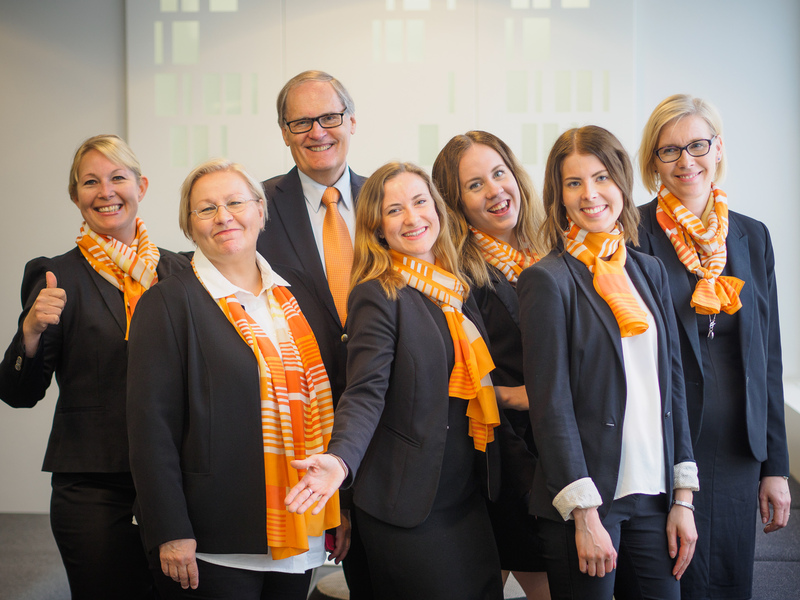 Our happy team already awaits you in Helsinki! If you have not registered, do so right away… The Helsinki Chemicals Forum will once again bring the cream of international chemical safety to Helsinki. Be sure to join them.